One game on an ASTE cricket wicket and you’ll know the difference. The bounce – The feel underfoot – It all creates an exceptional experience – whether you’re playing professionally or at home. 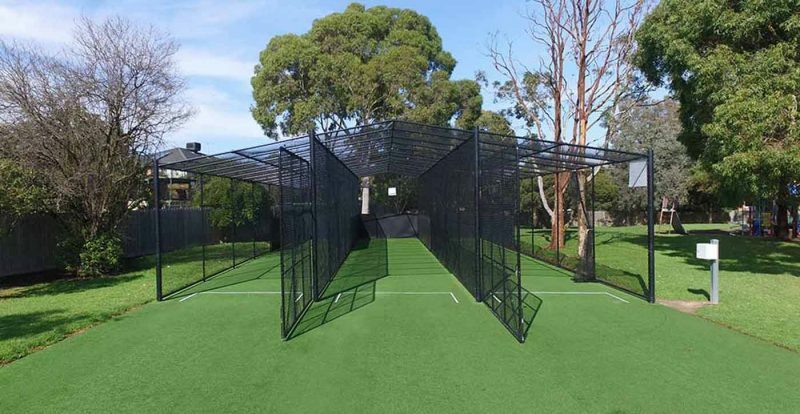 We provide design, construction and maintenance services for cricket wickets and practice net enclosures. We also specialise in the construction of open area and suspended roof structures. Play on a pitch you’re proud of. Play on an ASTE pitch! We’re proud to work with some great cricket clubs and councils. 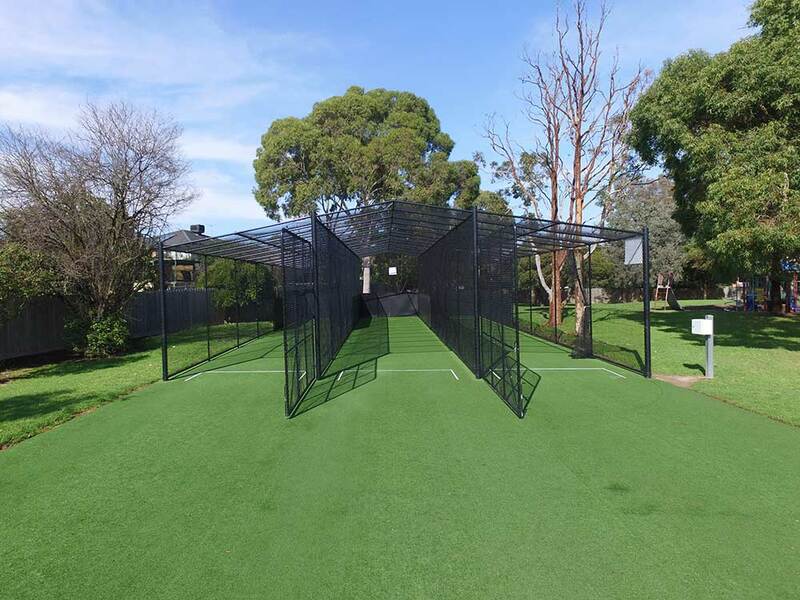 ASTE were contracted to construct a Three Net Cricket Training Facility at Springfield Park, Box Hill North. 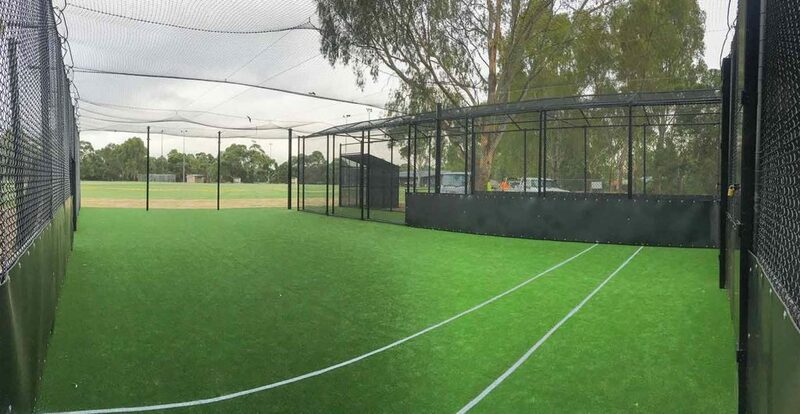 Kerrimuir United Cricket Club would like to thank the ASTE team for their excellent service, professionalism and quality workmanship throughout the process resulting in an outstanding training facility. 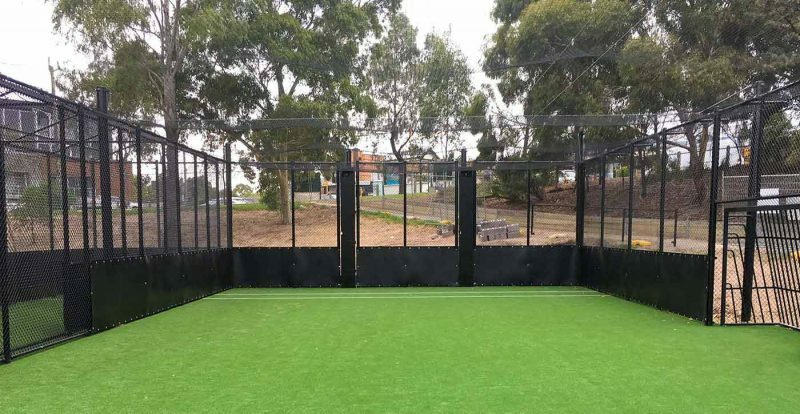 The entire ASTE team were a pleasure to deal with producing the highest quality training facility to be enjoyed by our members and local community for many years to come. 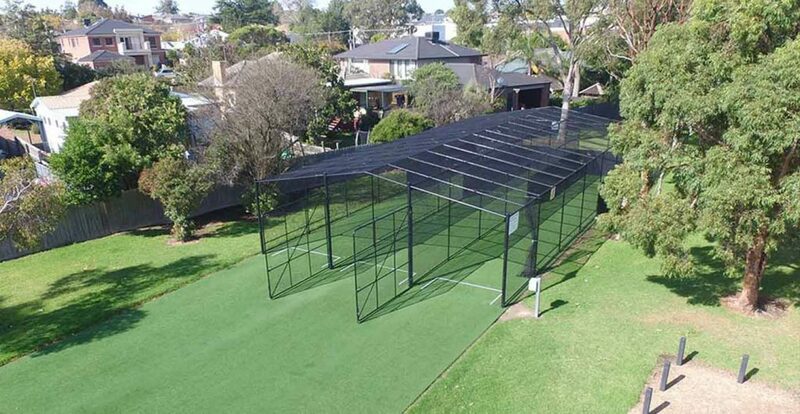 Since 2003, Alan and his team team have been providing Melbourne with the highest quality cricket surfaces. 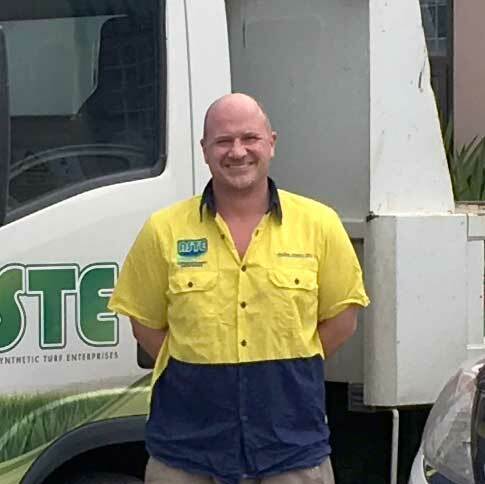 When you deal with ASTE, you get a friendly, personal approach that’s backed by the industry expertise to deliver your project on time and within budget. 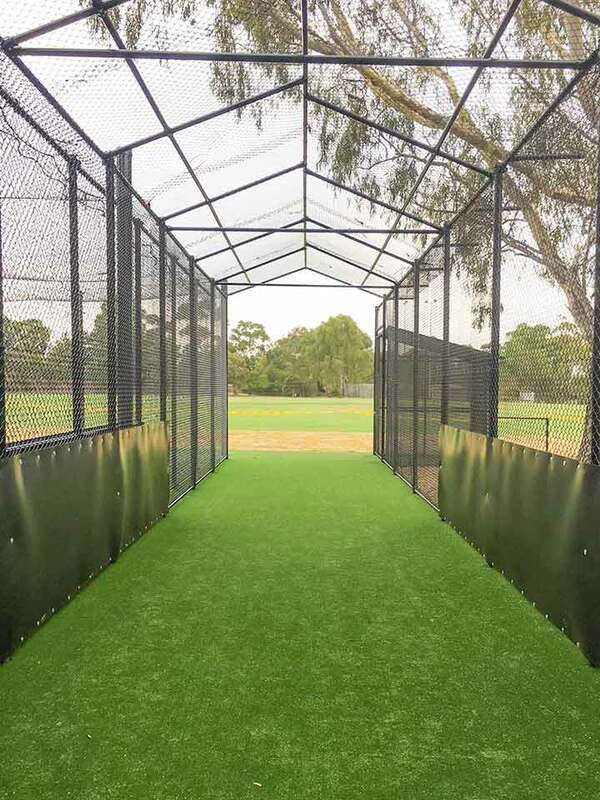 If you have any questions for our team about the design and construction or renovation of a cricket pitch or cages, we would love to hear from you. You can call us on 03 9758 6004 or email info@ASTE.com.au using the form below.